MANILA – The Philippine peso is currently considered by financial think tanks as among the more stable currencies in Asia, a ranking Department of Finance (DOF) official said. In an economic bulletin, Finance undersecretary Gil Beltran, who is also the agency’ chief economist, said the local currency has been regaining lost ground against the US dollar after weakening by 5.43 percent in 2018. Citing Bloomberg data, he said the peso appreciated by 0.73 percent last January to 52.17 from 52.56 last December, the last among the currencies that strengthened to the greenback in the first month of the year. The same data showed that the Thai baht registered the strongest appreciation at 3.37 percent and was followed by the Indonesian rupiah, Chinese yuan, Indian rupee, Singapore dollar, Malaysian ringgit and Japanese yen. 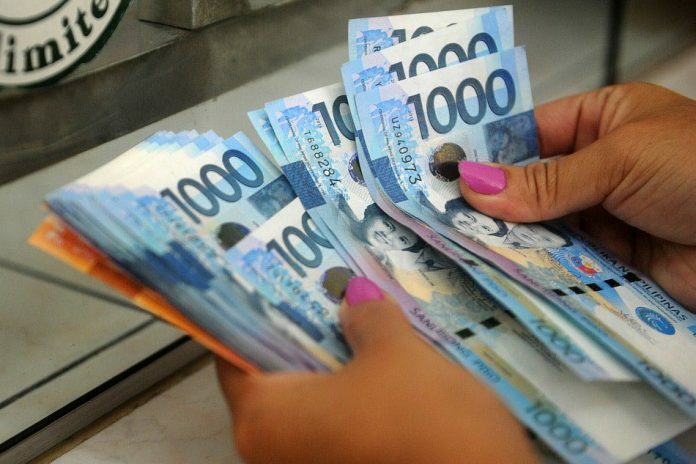 The peso was also among the least volatile in the region at 0.32 percent, same as the Korean won. The most volatile is the baht with a 1.42 percent rate and was trailed by rupiah, rupee, yuan, Singapore dollar, yen, ringgit, Taiwan dollar, peso, won, Hong Kong dollar and Vietnamese dong. “The country also had to raise policy rates to counter inflationary pressures due to the drop in agricultural production and geopolitical issues that pushed petroleum price to its highest level in 4 years,” he added. He was referring to the total of 175 basis points increase in the Bangko Sentral ng Pilipinas’ (BSP) key policy rates.